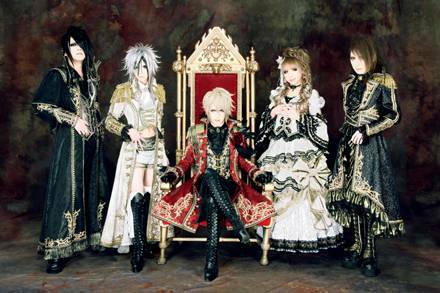 Five member visual-kei band, Versailles will release a new album titled "Holy Grail". Scheduled for release on June 15th, the album will have three different versions . Check out the contents of all versions below! Kanjani8's Maruyama Ryuhei to make his first film appearance in "Wild 7"